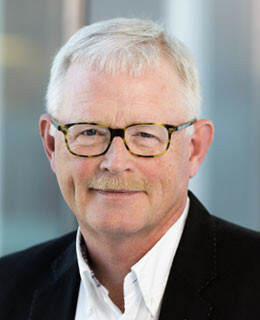 Anders Ljungqvist is a co-founder, CEO, and board member in RhoVac. Ljungqvist has been a board member in RhoVac ApS since 2008 and in RhoVac AB since its establishment in 2015. He has an MSc in Pharmacy and more than 35 years' experience in the pharmaceutical industry. 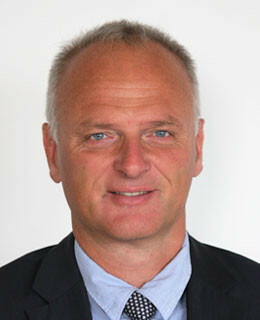 Mr. Ljungqvist has extensive expertise such in fields as project management, product formulation and regulatory issues. As Board Chair, he was involved in the successful exit of SurVac ApS. Henrik Stage has an MSc in Finance and more than 25 years' experience in leading biotechnology and finance sectors positions. Mr. Stage has a background including several pharmaceutical deals and was involved in the successful exit of Santaris Pharma, which was sold to Roche for USD 450 million in 2014. Mr. Stage is a partner in Ventac Partners and is a part-owner of Ventac Holdings (Cyprus) Ltd., which owns shares in RhoVac.